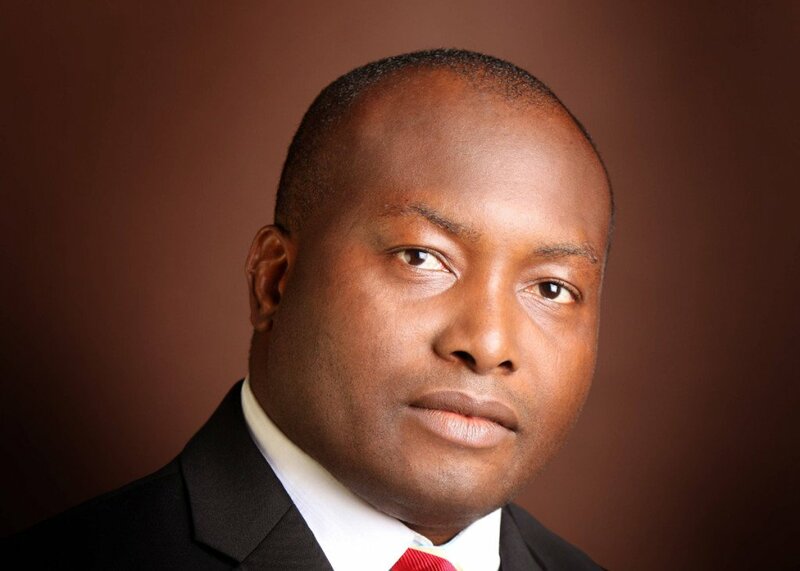 A governorship aspirant on Peoples Democratic Party ( PDP ) platform in the forthcoming poll in Anambra, Mr Ifeanyi Ubah, said only the court could stop his ambition. He alleged that the party’s primary election conducted to pick its candidate for the poll, was fraught with irregularities and that the party leadership had refused to address his complaints on it. Ubah made this known at a news conference in Abuja on Tuesday, and said that he would continue with his aspiration until his complaints were addressed by the party. He said that he would approach the court to seek his right after exhausting all the internal mechanisms to address the issues as stipulated in PDP Constitution. He said that he had contacted party leaders, Board of Trustees members as well as appeared at the party’s primary election Appeal Panel, but that his concerns had not been addressed. “I will be going to court to seek redress; only the court will determine the party’s candidate or the party should come back to us and addresses the irregularities. “They know that the person they have chosen has no requisite to be the party’s candidate. It is their responsibility to right the wrong,’’ he said. Ubah, who is the Chairman of Capital Oil, said that he would pursue the legal angle on the matter for himself and other Nigerians that may also be treated in the same manner in future. He said that he noticed some irregularities in the primary, including overnight change of delegates’ list, and alleged that the delegates used for the election were different from those on Certified True Copy list he obtained. He added that people that lodged the complaints at the primary election venue were chased away with tear gas. “They use that opportunity to smuggle in people. We have 326 wards in Anambra, and even if we had three delegates per wards, we will have 678 delegates, not 958. “Also in the party’s Constitution there is what we call statutory delegates who are over 400, they were all cut off. “What they did was that they gave black marks on the fingers of those they wanted in, and by the time they call you in and if you don’t have those marks they pushed you away. Ubah said that he remained the best candidate of PDP for the election in the state “because we are closer to the people, and have invested in the party and in the people’’.  He accused former governor of the state, Mr Peter Obi and Gov. Nyesom Wike of Rivers of imposing an unpopular candidate on the delegates. “Sadly, an election which was supposed to provide a level-playing field for all seven aspirants cleared for the race turned to a dance of shame. On the allegation that he was hobnobbing with other political parties, Ubah said that as a business man, he was free to relate with any political party and the Federal Government.